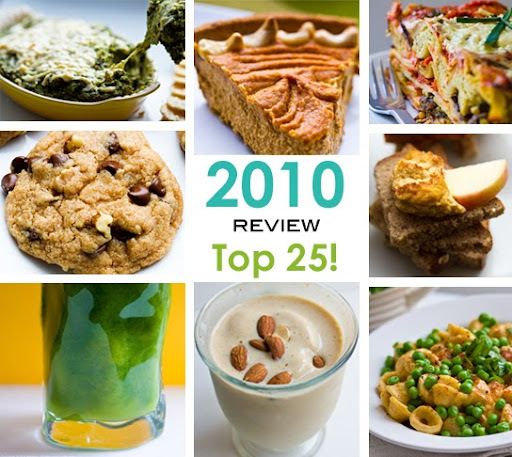 Top 25 Vegan Recipes of 2010! 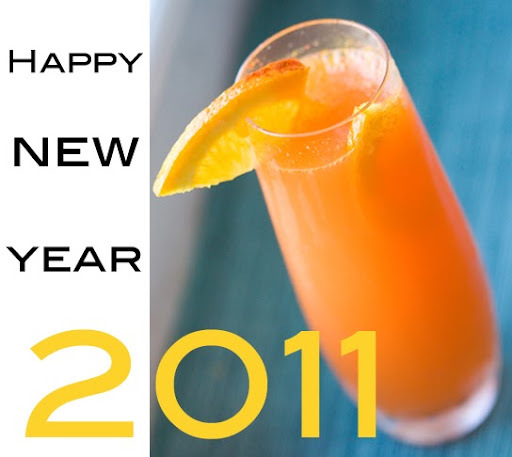 HHL Year in Review. * You guys love "pumpkin" anything. * You guys love classic foods - veganized! * You guys love decadent, ooey gooey, *yum* desserts and creative pasta! * You guys love smoothies, shakes and basically anything frosty. 24. Herbed Vegan Cashew Cheese. Dry Baked. 19. Almond Butter Banana Smoothie. Easy Energy! 14. Nutritional Yeast Flakes 101. Love them! 12. "Cheese" Peas & Pasta! 11. Embracing Pumpkin! 9 Recipes. 10. Vegan Spinach Dip. Make Popeye Proud! 8. Vegan Lasagna with Vegan cashew Ricotta "Cheese"
* Whoopi Calls a Healthy Cookie Monster Stupid. I Agree! 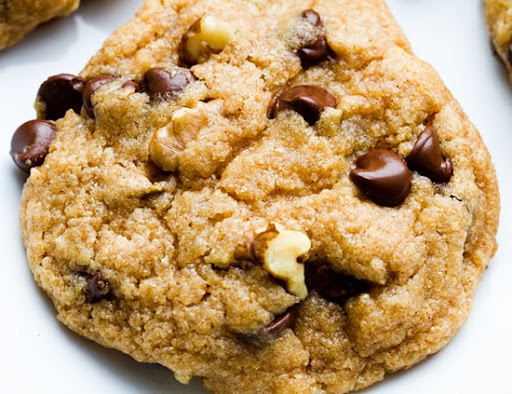 * Blackstrap Molasses 101: Goo that's good for you!